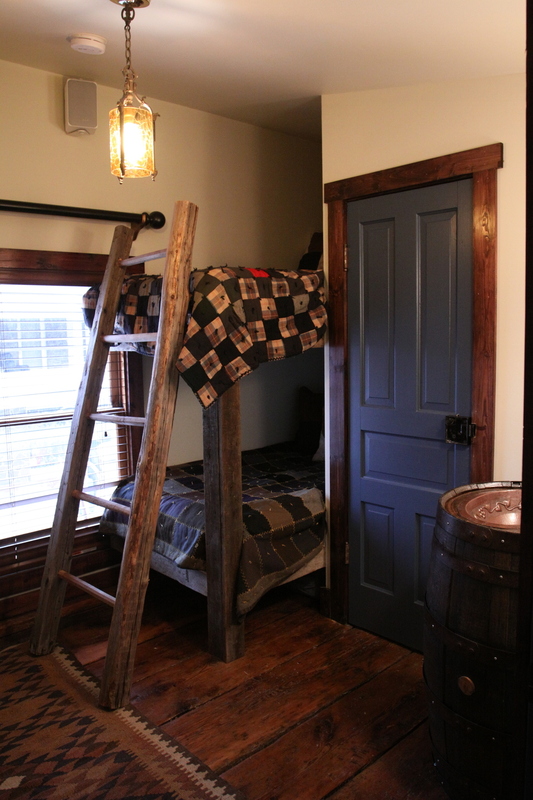 Penns Creek: A loft-style bedroom with step-up queen bed and private bath. 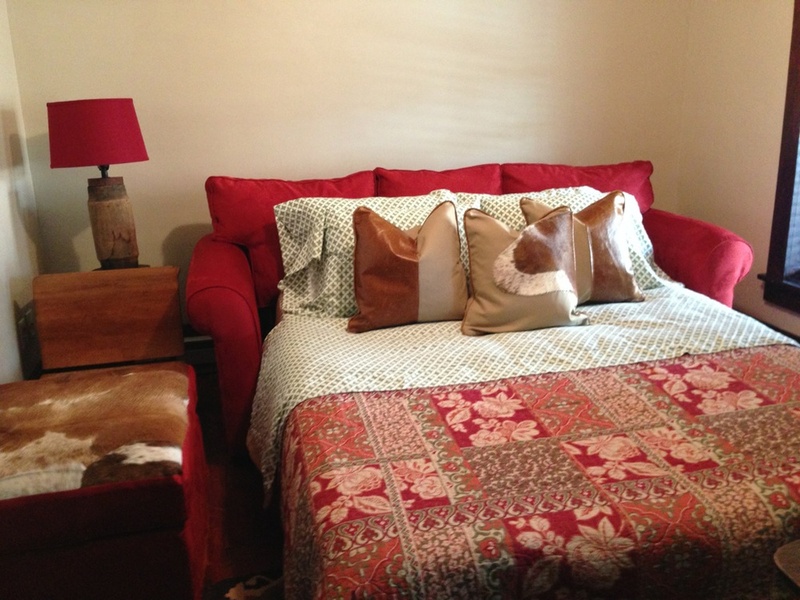 Elk Creek: Did we say cozy? Double bed with private bath. Pine Creek: Bunk style with two single beds and private bath. Cherry Run Suite is our most versatile space. Rooms include a Bedroom with King Size Bed, Living Room, Kitchen, Dining Area, Full Bathroom, and Private Balcony. The Suite can sleep up to 5 people when the living room is converted into a 2nd bedroom with a Queen Size Pull-Out and the King Size bedroom is converted to 3 single beds.